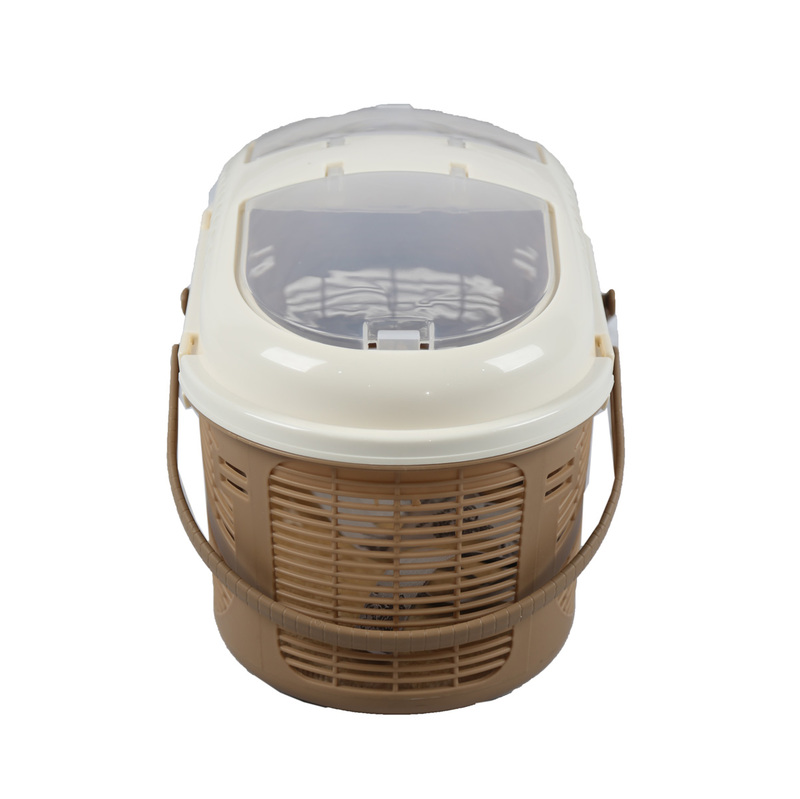 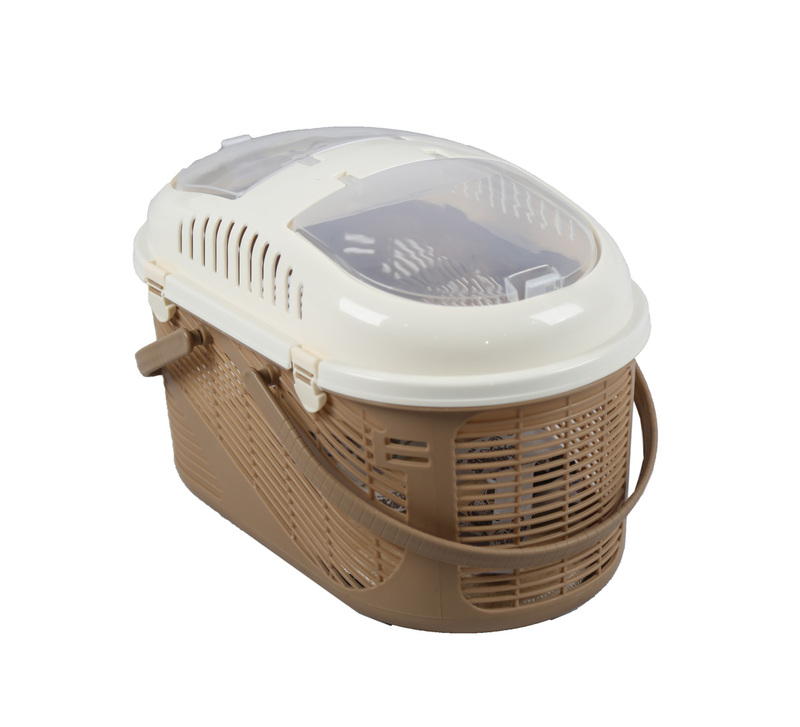 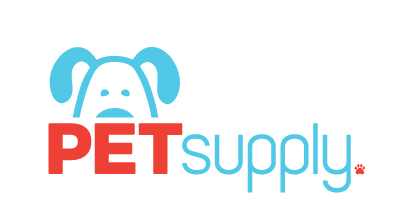 Top window basket pet carrier is ideal for travel, providing easy access, safety and ventilation. 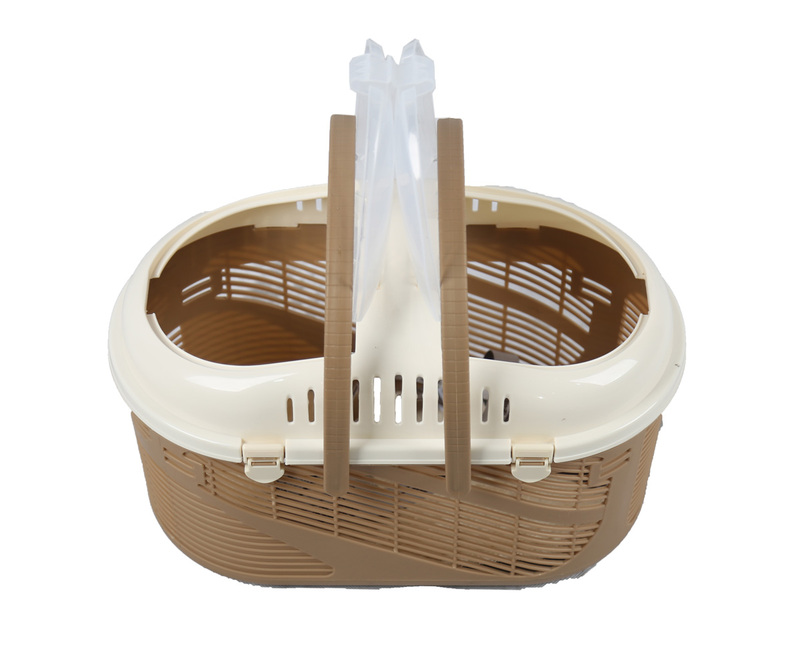 It’s like a basket that you can carry it conveniently. 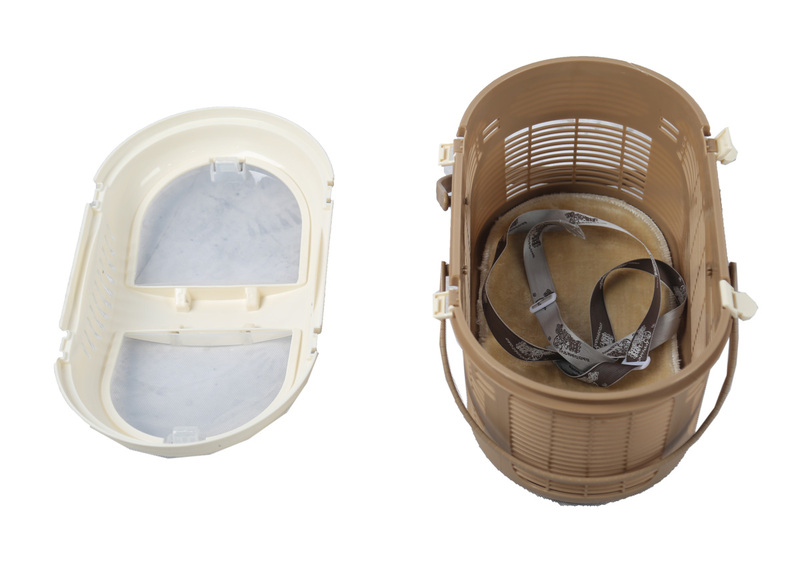 The strap can be put on your shoulders. 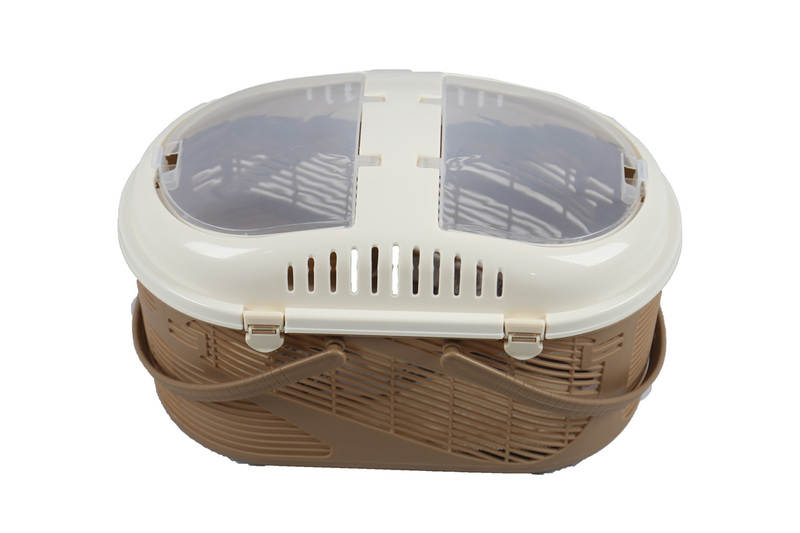 Top window design makes inner room light and the pet will feel safe.